Minecraft: Education Edition is available. Minecraft Education Edition is released in 11 languages and 50 countries around the world for $5 per user, per year, or through a Microsoft education volume licensing discount. 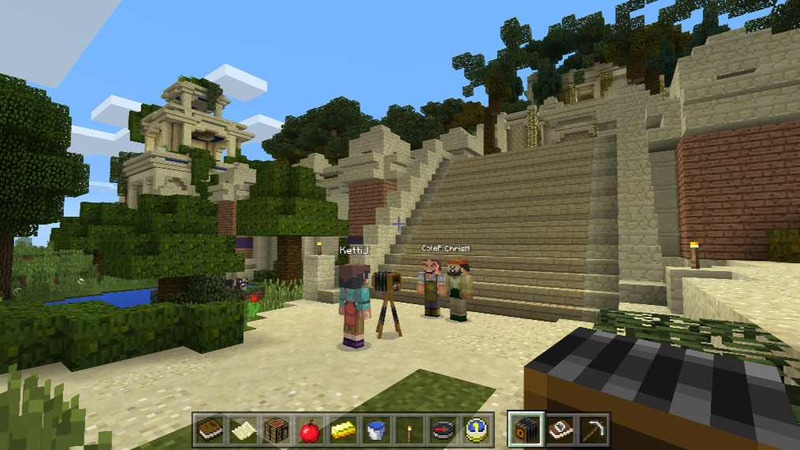 Education edition includes Classroom Mode companion app, enabling educators to manage world settings, communicate with students, give items and teleport students in the Minecraft world. Classroom Mode offers educators the ability to interact with students and manage settings from a central user interface. We’re also continuing to update Minecraft: Education Edition to include new game features from other editions of Minecraft. In the official version, available now, all the latest updates to Minecraft: Windows 10 Edition beta will be included. More details visit education.minecraft.net, which includes lesson plans, starter worlds, tutorials, a place for educators to collaborate on using Minecraft in education and the Minecraft Mentors program, which connects educators with others experienced in teaching with Minecraft.